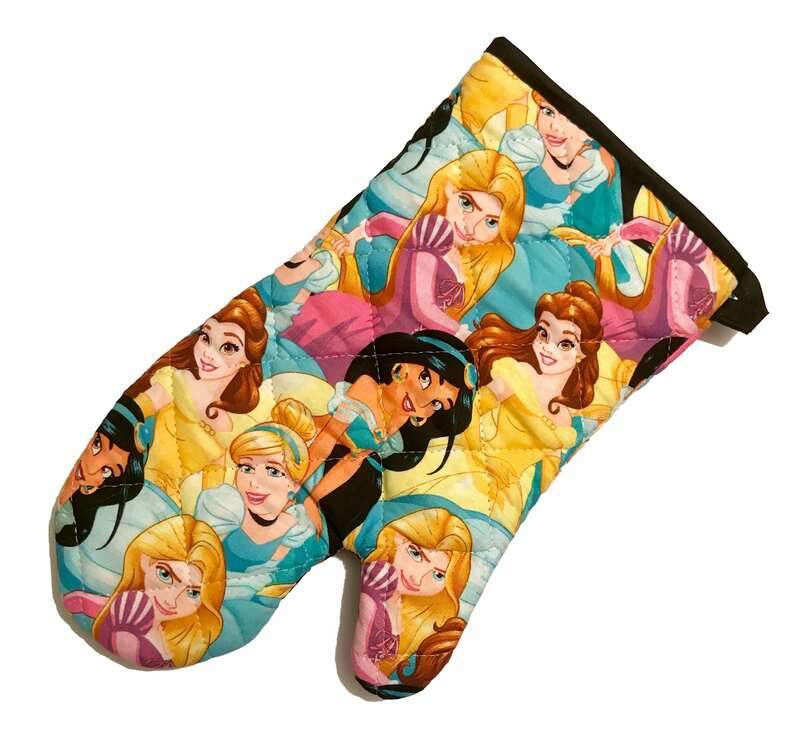 This listing is for one oven mitt, and I am not associated with Disney. 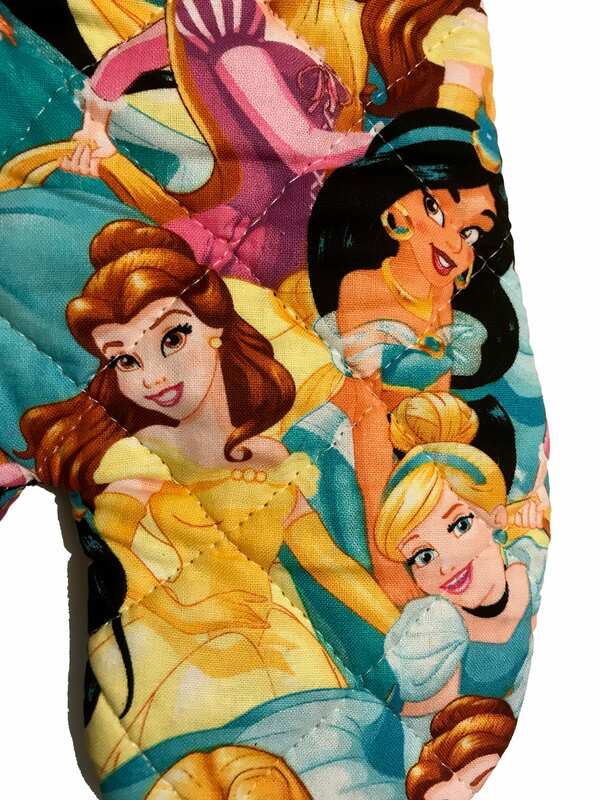 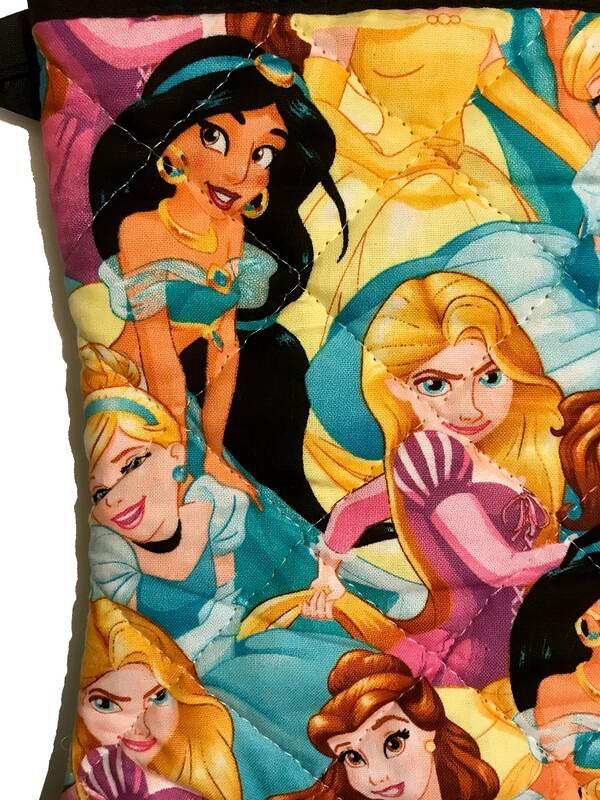 This listing uses Disney fabric. 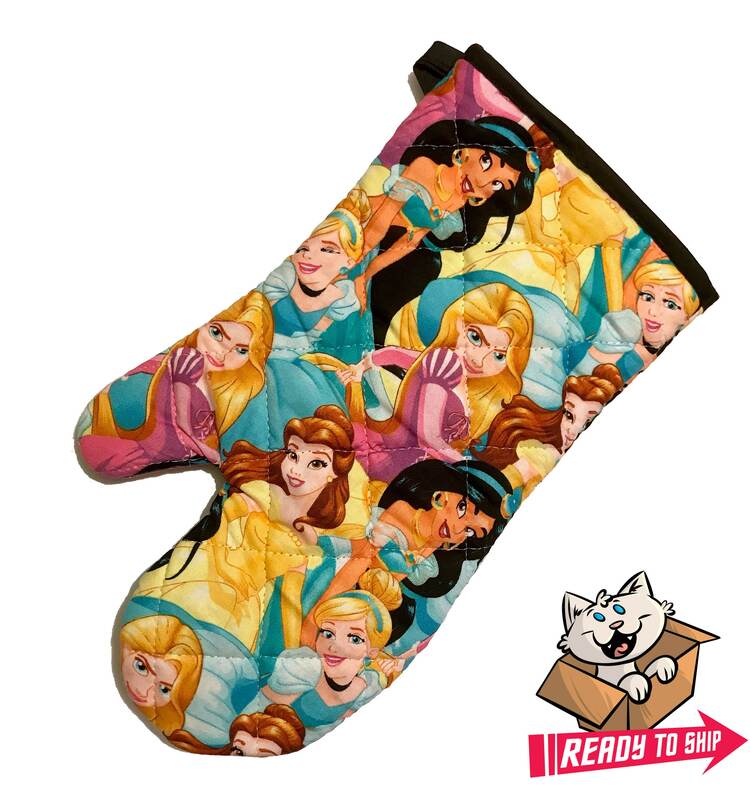 I am not affiliated with Disney.